Today I have an amazing lady, Jennifer Scoullar who I met last year in Melbourne at the RWA Conference. She is one person who I remember very clearly. Her beautiful personal story has stayed with me, such a giving person and I hope she will write about that one day also. 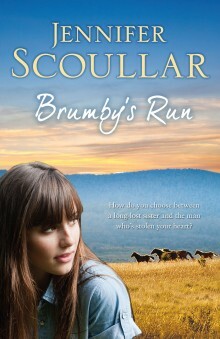 But for now she has a new book called Brumby’s Run, (out now!!) another one for our growing rural lit, chook lit, rural romance genre…(I’ve tried to include them all). 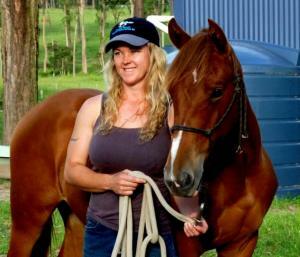 Jennifer is talking today about something she is passionate about…Brumbies. 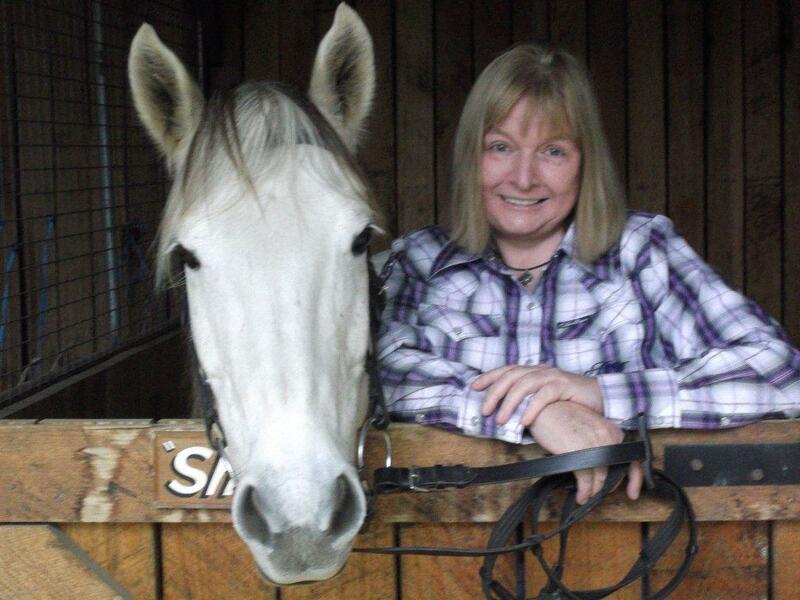 Hi Fiona, and many thanks for inviting me over to your blog. I have a new novel out, called Brumby’s Run. It is dedicated to Australia’s marvellous Brumby welfare organisations. Groups like the Victorian Brumby Association, Save the Brumbies (and a dozen more!) operate on a shoestring to train and rehome these wonderful horses. They also work very hard to better the management of Brumbies in the wild, and to raise the profile of Brumbies as part of our heritage and also as wonderful riding and companion horses. In many places Brumbies are regarded as nothing more than feral pests. It’s tragic and senseless for this nation to lose the rich heritage of the Brumby due to lack of a sensible management plan and adequate funding from the Government. The Brumby is an Australian icon … a symbol of strength and endurance to be valued and prized by future generations of Australians. Managed in the right way, Brumbies can be an asset in terms of income and tourism. They now have their own breed register. Demand for the Brumby as a riding and companion horse is high, yet still the preferred method of management in many parts of Australia is shooting. This is extraordinarily inhumane. Brumby welfare groups are campaigning for some fundamental changes: land to be set aside for their protection, fertility control in breeding mares and the banning of indiscriminate, random shooting and brumby running as a means of control. Passive trapping should be the only acceptable way to remove animals from parks. The Bureau of Land Management in the US points the way forward. The US Government manage over 60,000 wild horses on an annual basis, including fertility control and state funded adoption of horses by the public. We need to follow suit. Brumbies are an integral part of our heritage and national identity. It’s a disgrace that no standards have yet been set for their protection. In Brumby’s Run these iconic heritage horses aren’t just cast as a romantic backdrop to the story. I’m proud to say they are characters in their own right, front and centre to the action. I hope that by showcasing their unique qualities, I may bring wider attention to the plight of our wild horses. A blissful carefree summer beckons for Samantha Carmichael. But her world is turned on its head when she learns she’s adopted – and that she has a twin sister, Charlie, who is critically ill. While Charlie recovers in hospital, Sam offers to look after Brumby’s Run, her sister’s home high in the Victorian Alps. Within days city girl Sam finds herself breaking brumbies and running cattle with the help of handsome neighbour Drew Chandler, her sister’s erstwhile boyfriend. A daunting challenge soon becomes a wholehearted tree change as Sam begins to fall in love with Brumby’s Run – and with Drew. But what will happen when Charlie returns to claim what is rightfully hers?